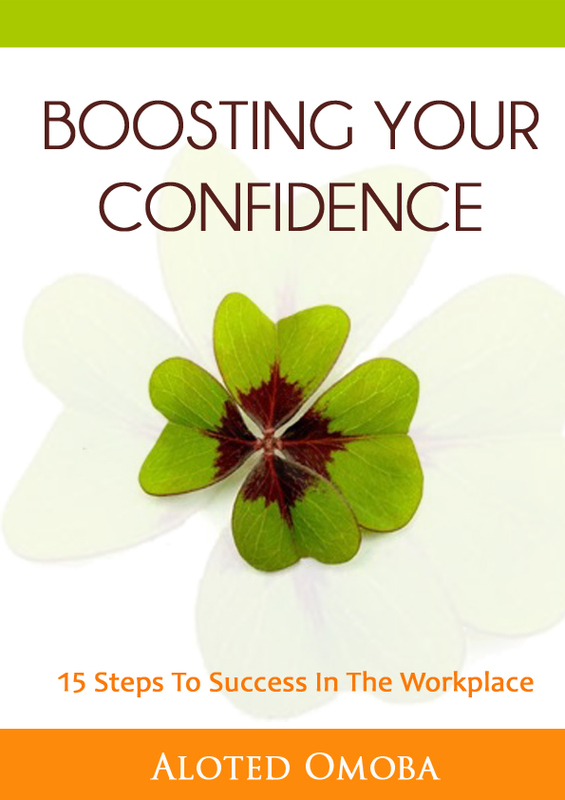 I was delighted to receive a copy of Aloted’s new ebook on “Boosting Your Confidence”. 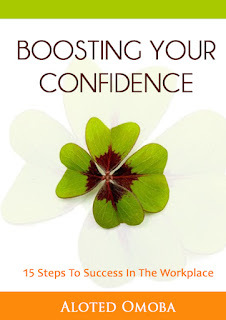 It’s a short ebook of only twenty pages, but it is packed with great tips and techniques for women who want to give their confidence a boost. Whether you’re a mum who works from home or outside, these tips will help you claim your inner confident self, and put your best foot forward. Some of these tips are ideas that I’ve come across before, but Aloted managed to put them together in such a way that makes sense and it finally ‘clicks’ in my head. The fifteen steps flow logically, and they are easy to follow and adapt into everyday life. 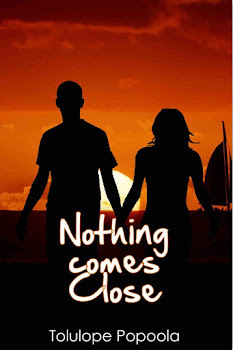 Reading the book, it was very clear to me that the topic is something the author is very passionate about, and she made it interesting by giving an example of her own personal experience and her journey to regain her confidence after taking time off work to care for her new baby. I’ve read the book twice, and I will certainly be reading it again and again, and putting the tips into practice. I believe there’s always room for improvement and change, and I recommend this book to everyone who wants to improve some aspect of their life. 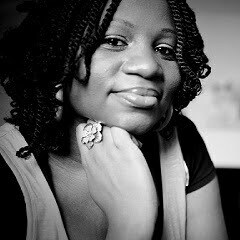 Aloted Omoba, a pseudonym, lives in Essex, United Kingdom with her husband and daughter. She is a freelance writer and the initiator of the Super Working Mum website where she writes practical tips for the working mum who desires to succeed both at home and at work.